Quezon City is primed to be the Philippines’ fastest growing property district in 2019. Real estate experts forecasts QC’s total office stock to grow by 10% to 11.7 million square meters this year from 10.6 million square meters at the end of Q4 2018. 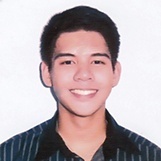 One of the reasons for this huge spike in office space in Quezon City are the number of new developments in the area, specifically Bridgetowne IT Park. 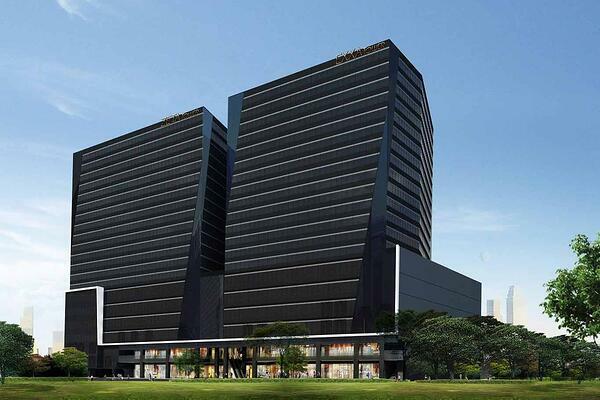 Bridgetowne IT park in Quezon City is quickly proving to be a major IT-BPO business hub, with influential IT-BPO industry players such as Concentrix having established a headquarters in the area already. The business center is also undergoing continuous development, with new office buildings, a mall, and a hotel slated for release in the coming years, making Bridgetowne an attractive location for doing business. 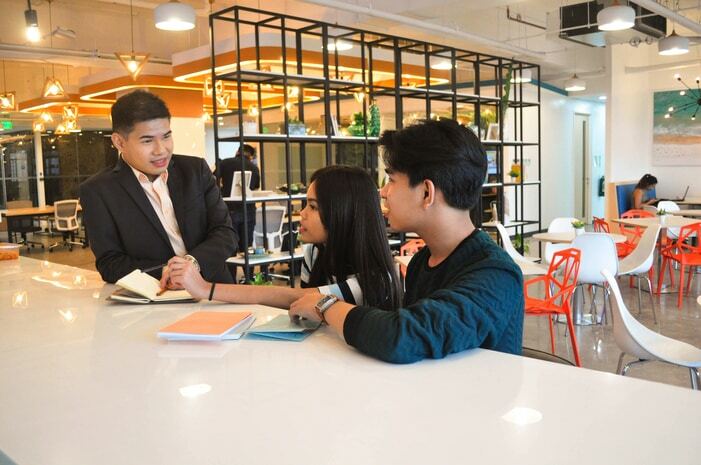 Today, there are numerous office spaces for rent in Bridgetowne ranging from private offices to coworking space for companies that want to operate in Quezon City. There are a few key reasons driving Bridgetown as a location of choice for IT BPO players. Bridgetowne is home to several office buildings owned and developed by Robinsons Land Corporation. Currently, there are 2 towers already built in the area, Exxa and Zeta, with Tera and Giga due for completion in 2019. These buildings offer an ideal location for business looking to operate outside of BGC or Makati. Zeta Tower is the first of the four to be given Silver Leadership in Energy and Environmental Design (LEED) certification under the Building Design and Construction: Core and Shell Development category. This entails excellence in the developer’s execution of the design and construction process of the building, which includes the installation mechanical, electrical, plumbing, and fire protection systems. Meanwhile, The building’s green features include double-glazed insulated glass windows to reduce HVAC costs, a rainwater collection system, and LED lighting. This PEZA-accredited facility also features a large office floor plate of 2,456 sqm, providing spacious private offices for rent in Bridgetowne that are capable of accomodating large-scale and small operations for IT-BPO companies and other industries such as Finance, Legal, HR & Payroll Services, and any company looking for an alternative location to set up business. The continuous development of Bridgetowne IT park, combined with its current array of amenities and establishments, make it one of the best places to do business in the Philippines. There is also a small strip of dining options located on the ground floors of both the Exxa and Zeta Towers, and there is also a MiniStop for that quick grocery run or bite to eat. Zeta Tower also features a veranda area, which KMC clients can use as a recreational space or an ideal venue for team meetings and collaboration sessions. More than just a business hub, Bridgetowne is also located near multiple local attractions and amenities in both Quezon City and Ortigas for recreational activities and life beyond the office. Ark Avilon Zoo, an indoor zoo and garden, is just a 10-15 minute walk away from Bridgetowne. Tiendesitas, one of the few open air shopping districts in Metro Manila, is located right beside Ark Avilon Zoo. The Medical City, one of the country’s premier hospitals, is also within the vicinity. KMC operates serviced offices in Bridgetowne, Quezon City. 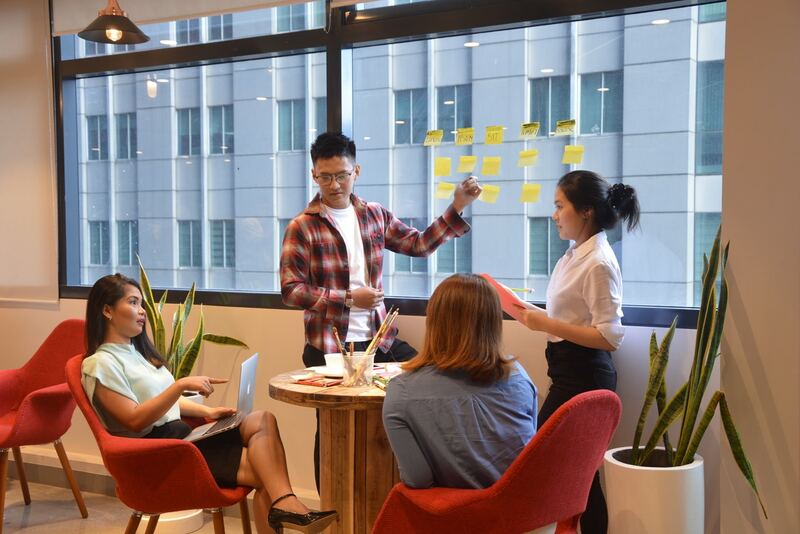 The company offers both private offices and coworking spaces at competitive rates, capable of accomodating teams from as small as 5 to 100+ , allowing businesses to effectively manage output without investing a large sum. To learn more about our spaces and Bridgetowne IT park, visit our website today and book a tour. What are your thoughts on Bridgetowne's Office Spaces and Infrastructure provide Ideal Business Location for IT BPO Players? Let us know all about it.